Today I'm back in my Hospital Time Share for a little R & R - Restlessness and Racket - and an overnight stay to continue treatment for the rejection I've been going through for the last couple of months. 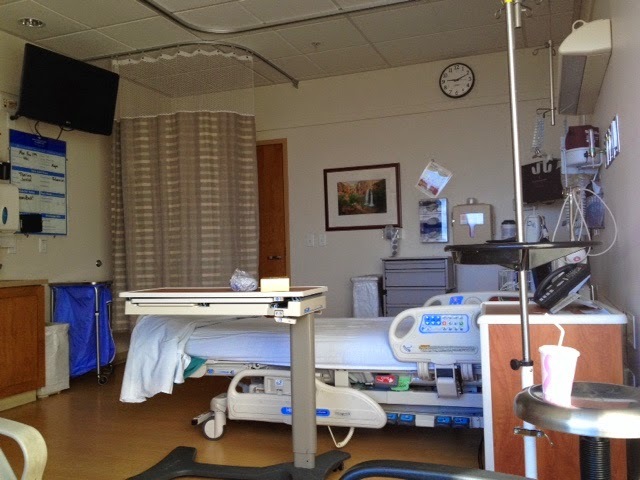 In fact, I'm back in my original suite from pre and post-transplant - Room 1021! I spent about a month and a half in this room back in April and May and you know the place hasn't changed a bit! Home sweet home! I may sound sarcastic (and I am being sarcastic...slightly) but many positive life changes went down in this room. Lots of good memories here. 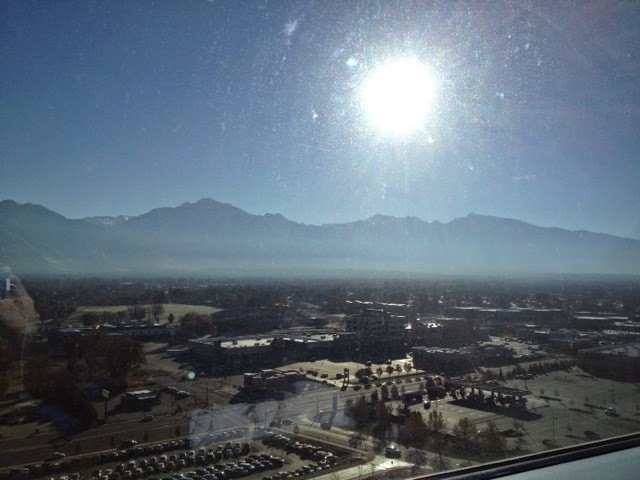 Lots of tough memories as well, but I spent a lot of time looking out this room's window, as I'm doing now, and found a lot of peace amidst a lot of uncertainty and anxiety. So my stay here should be brief, and hopefully these treatments/infusions/not big deals side effects-wise will be effective and I can get back to life. A life that lately has seemed like that little fake rabbit they put on the rail at the Track, you know? And I'm that grey hound, the one that wins, of course, but constantly chasing that goal that seems just out of reach. Sorry to go deep on you there...I think I need some food. Anyway, speaking of life, our's has been pretty uneventful lately. But here's a quick recap. 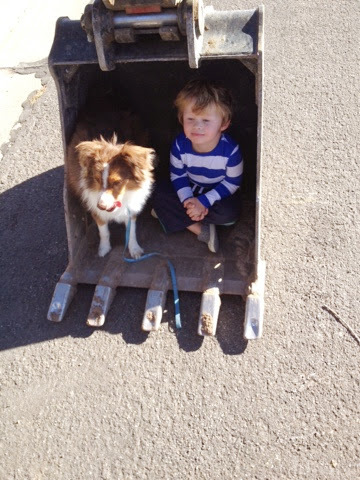 Miles and Bode sat in a big Digger's Scoop thing on a walk recently. 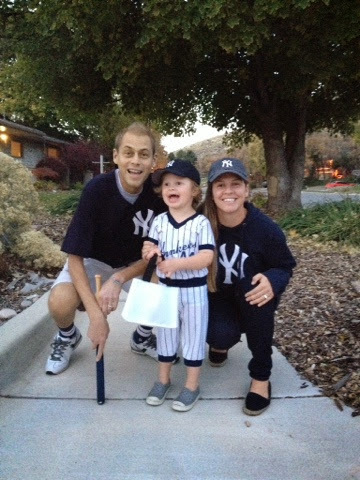 We were all New York Yankees for Halloween in honor of Derek Jeter and his retirement - Farewell Captain. 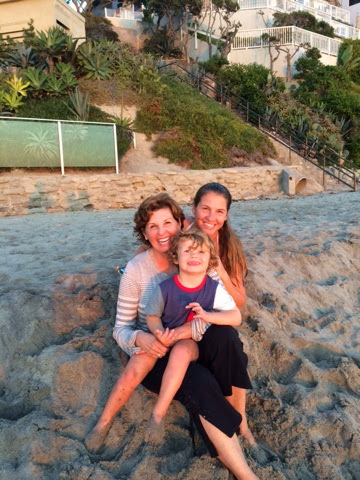 Miles and Megan had an amazing trip down to Newport with Grandma Diane and got some much-needed beach time in. Miles also got to see his cousins and still talks about his best friends naming all of his cousins by name. Then he asks if we're going to the hotel, meaning the hotel in Califonia (not THE Hotel California, hashtag Eagles) to which I always have to say No, just going home. Maybe we need a guy in our bathroom that hands out towels or a concierge by the front door so Miles' obsession with hotels can be somewhat appeased. 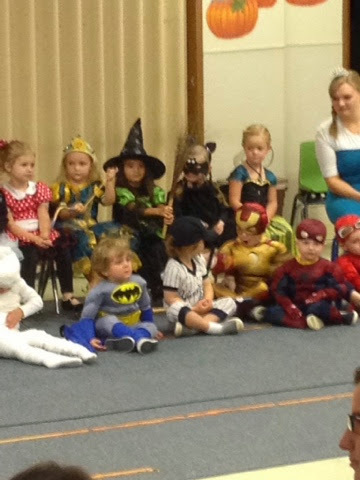 Grandma Janice and Papa Vince were able to witness the talent of tomorrow in Miles' preschool class' Halloween program. Epic is the only way to describe it really. Above all, we have just been enjoying our time as a family. Watching shows, taking walks, playing trains and Legos, snacking and drinking Hot Chocolate (which Miles pronounces with a thick accent that I can't decide whether it's from New England, New York or Chicago: Hwat-Chwak-o-leht), family chases with Bode in the house, eating pasta or helping Megan build bookcases and bake muffins. We keep busy being happy, and life is treating us well. 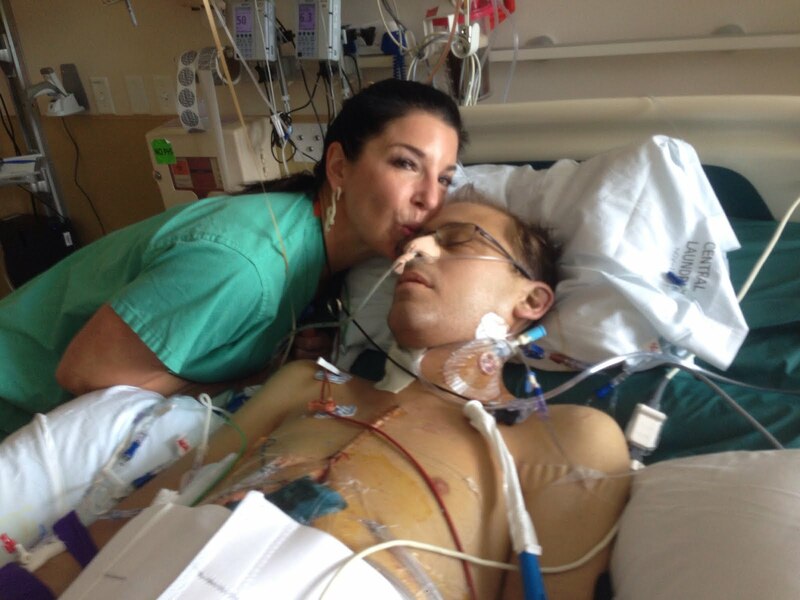 I'm just waiting to have a line placed down a vein in my neck so for now I'll just say, Laters. It was really nice to see you with family and your posting about what was going on few days back. 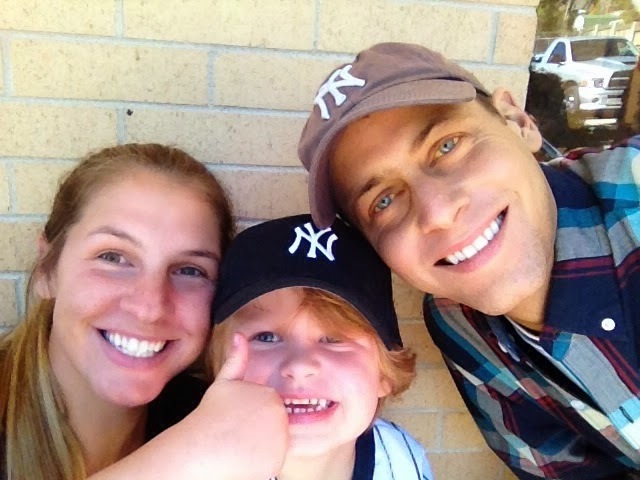 Lovely family and happy to see you back here!